Irish Heritage to Be Celebrated at the Savannah Civic Center this Weekend! The Arts Center of Coastal Carolina presents to you the Tony Award-winning classic thriller, Dial M for Murder! What began as a hit film by Alfred Hitchcock is now being transformed onto the stage. The New York Times called this award-winning play “remarkably good theatre–tingling with excitement.” The showing of ‘Dial M for Murder’ at the Arts center of Coastal Carolina will be throughout the month of February. Run times began last week and will last until February 25th. For the remainder of the month, tickets are priced at $49 for adults and $36 for children. The show runs Tuesdays through Saturdays at 8pm and Sundays at 2pm. To learn more contact 843-842-2787. Expand your love for the arts and connect with your Lowcountry community! 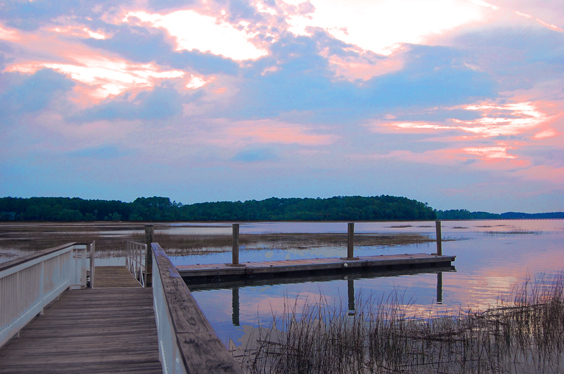 According to Southern Living, Daufuskie Island Is One of the Top Romantic Getaways in the South! 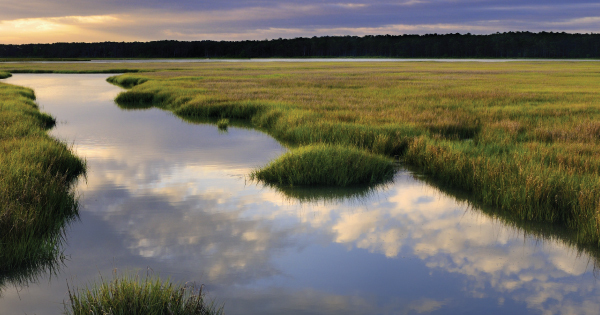 A lifestyle magazine, Southern Living, has claimed our very own Daufuskie Island as one of the Top 17 Best Small Towns in the South for a Romantic Getaway…perfect timing as we head into Valentine’s Day tomorrow! Mamma Mia to be Performed at the Savannah Theater Throughout the Month of February! Mamma Mia, an internationally recognized musical and film, will be performed at the Savannah Theater this month. Well known characters will bring laughter and tears to your eyes as this show includes both hearth-wrenching ballads and fun-filled songs from the band ABBA! To learn more about this SMASH HIT visit savannahtheatre.com. Shows will be running February 9-11, 14-18, and 24-25! International Cultural Artist, Sonja Griffin Evans, and Bluffton Boundary Community Cultural Arts Center for ART SPEAKS! For art lovers and those who wish to share this love with family and friends, do not miss this chance to learn more about International Cultural Artist, Sonja Griffin Evans! At this event you will get to see Sonja’s works and hear about this award-winning artist’s love for capturing beauty in the Lowcountry as well as the Gullah culture! Enjoy light hors-d’oeuvres and learning more about your community, expressed through the arts. This event is located at the Bluffton Boundary Community Cultural Arts Center! 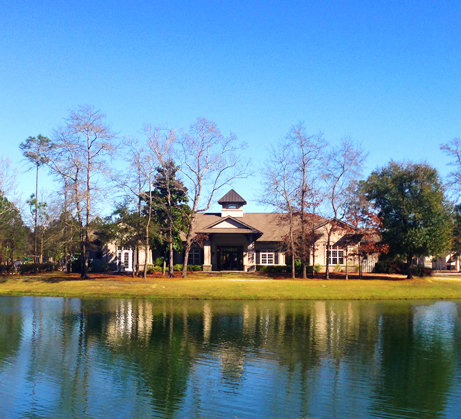 This Wednesday, February 14th , enjoy Valentine’s Day at the Sea Pines Resort on Hilton Head Island. Romance your way through the day and into the night as this truly is a day to express love and spend time with family, friends, and loved ones! 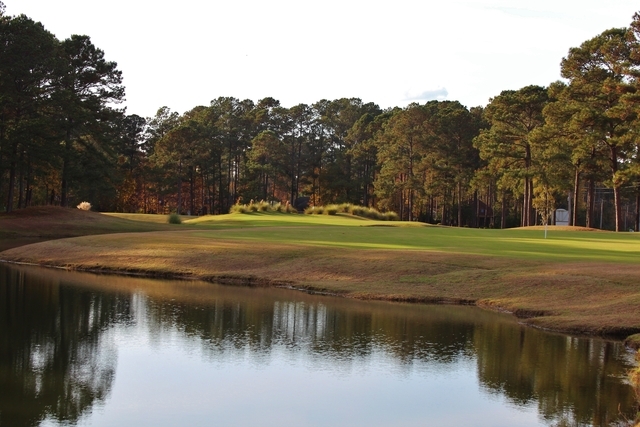 This event takes place at the Links, an American Grill, located in the Harbor Town Clubhouse. The Links highly recommends that you call in advance to reserve a time as this night will be busy, however, it will be extremely worth it as you will be able to spend this Valentine’s Day taking in the salt-water breeze. Call 843-363-8380 for more information! Village Park Homes Presents Our New Homes Specialist, Monica Farnsworth! Village Park Homes announces that Monica Farnsworth has joined the company to further their goal of building homes that are ‘close to everything, far from ordinary’. Monica Farnsworth comes from a background in real estate as well as new homes sales. She enjoys watching market prices across the nation and truly appreciates architecture and design! Monica is a lover of the Lowcountry and while living on the beach, she and her husband were active with biking, working out, and roller blading along the boardwalk. Monica has maintained a love for customer service throughout her professional career. 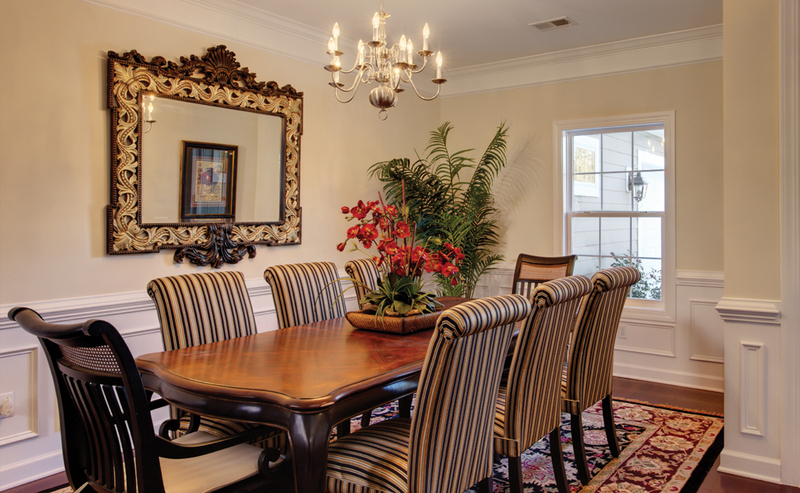 Beginning in food and beverage, she later moved into Property Management, Real Estate, and New Homes Sales. She admits that her love as a New Homes Specialists comes from “seeing [new homebuyers’] excitement build as they watch their home being built from the ground up and closing day!” Monica wants what is best for each customer because she too has been through the home buying process. She says that she wants to make it simple so that her time with her customers is well spent. She believes in her product and she truly wants to offer a personalized experience! 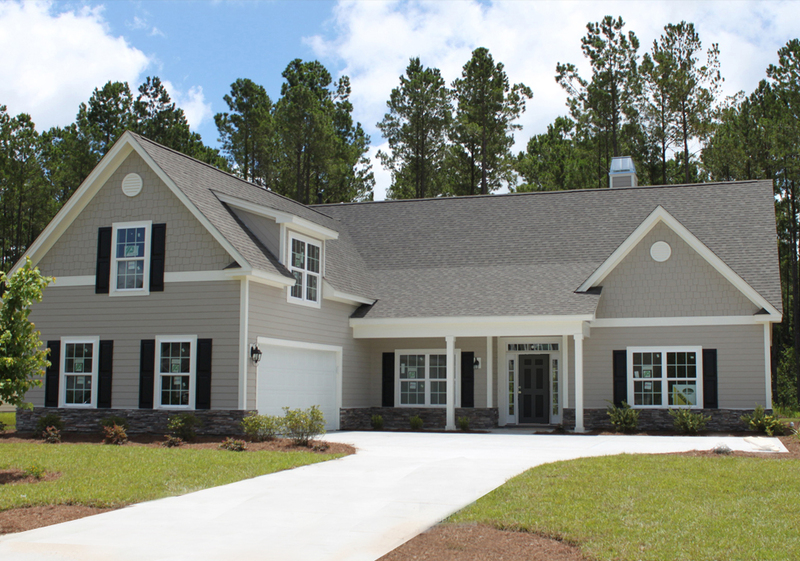 Village Park Homes is quickly expanding and one of our communities that is currently being built is Cambridge at Lawton Station which is located off Hwy 170 in Bluffton, South Carolina. 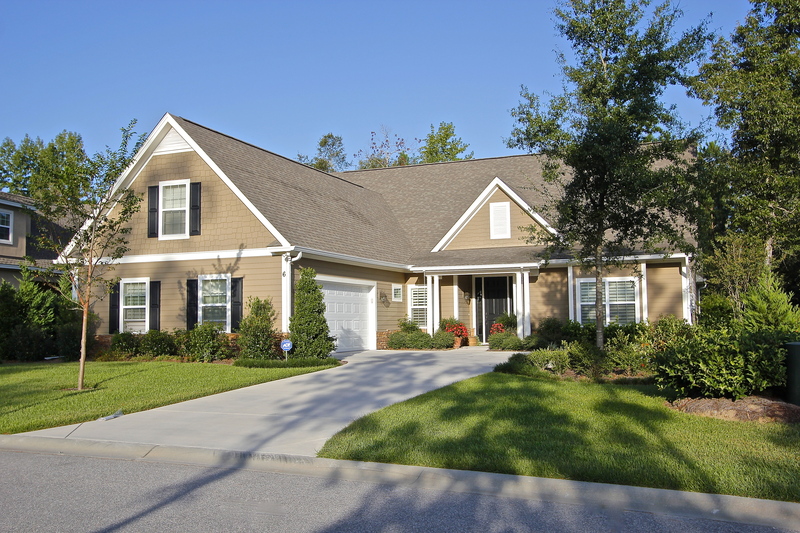 This includes estate homes that are priced in the mid $300s. Cambridge at Lawton Station offers so much. 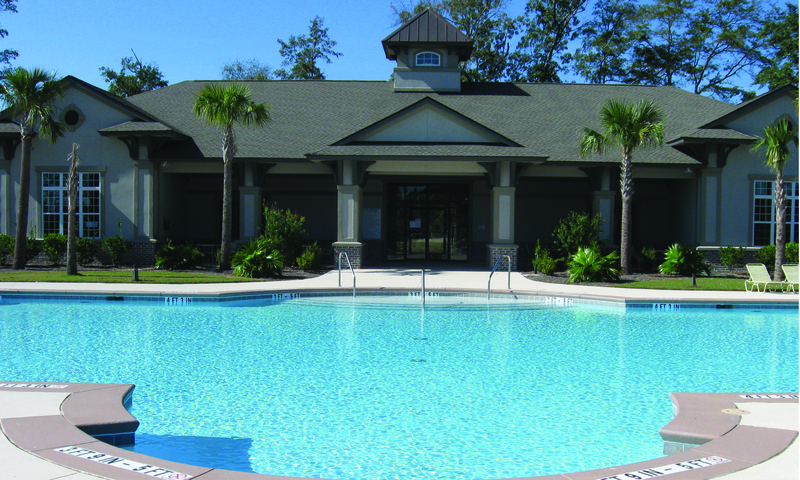 The community offers resort style amenities including a swimming pool, clubhouse, fully equipped fitness center, playground, badminton/ volleyball and bocce ball court as well as a central park. Until the end of January, Village Park Homes is offering you 50% off of home site premiums and up to $4000 toward closing costs with use of our preferred lender! There are upgrades in our design center as well! 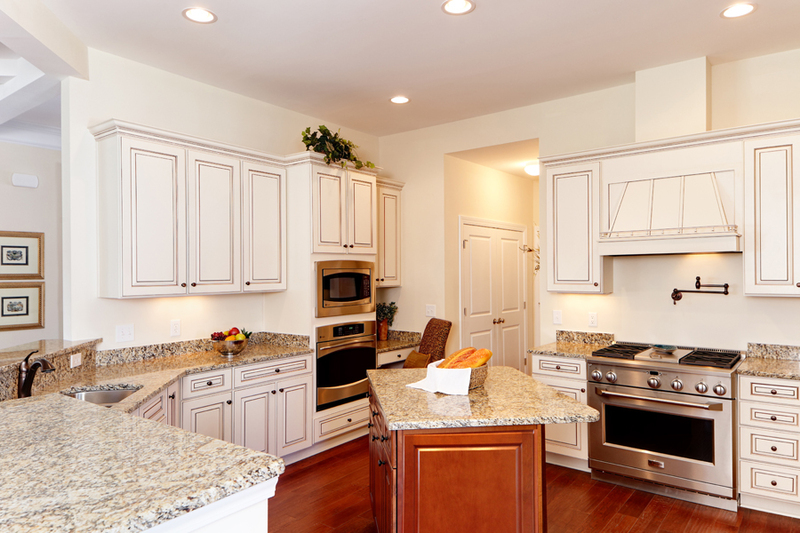 You can look forward to granite counters, hardwood or tile flooring, and stainless appliances! 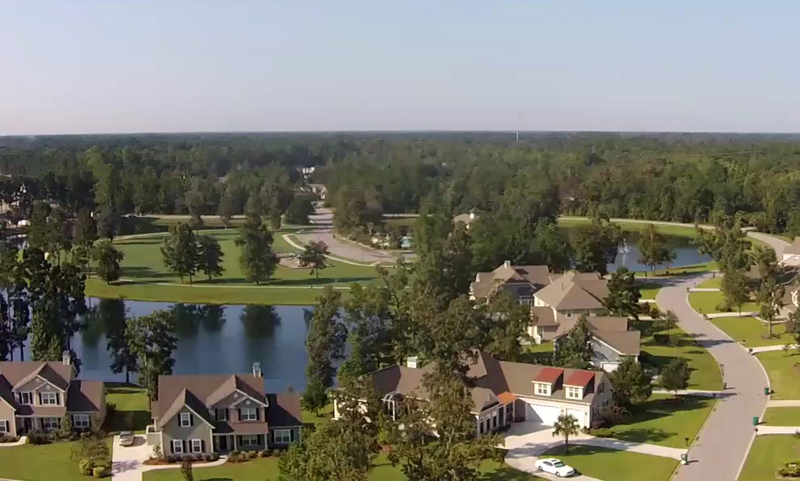 Village Park Homes Presents to You Its Newest Lowcountry Community, Hearthstone Lakes! 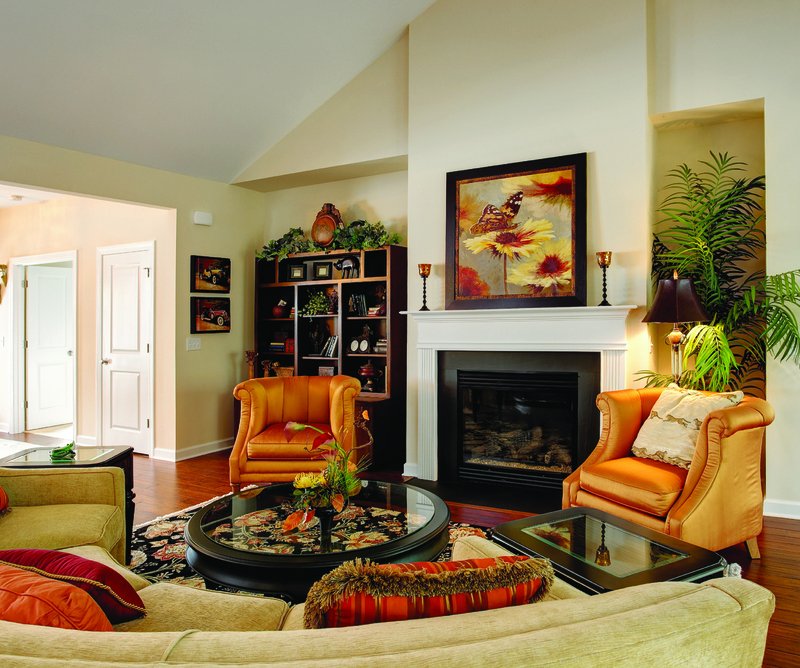 Calming, engaging, and understanding…all qualities of Village Park Homes sales agents and employees. 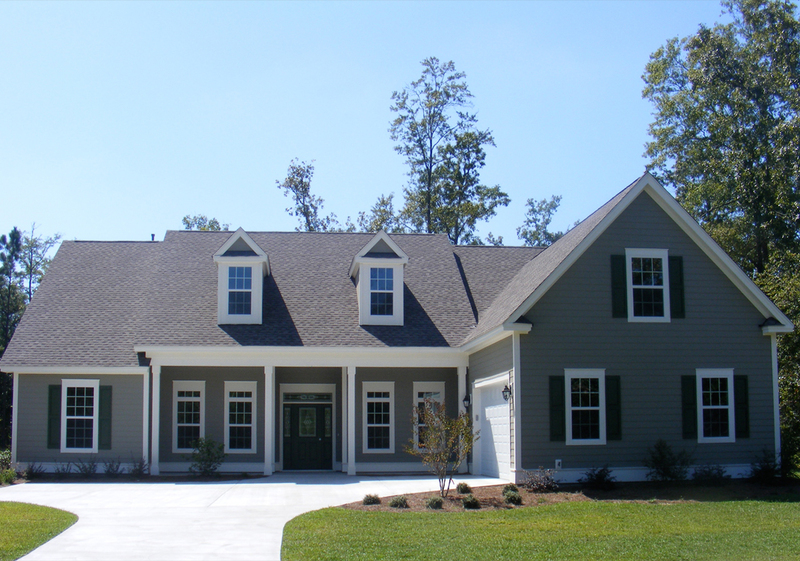 Our mission as your local, Lowcountry homebuilder is to build you a home that is close to everything, far from ordinary. 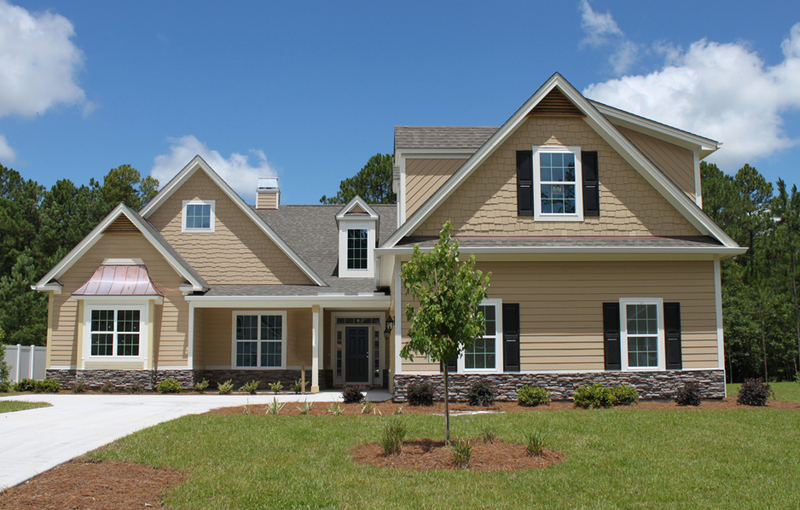 We are currently building a community in Ridgeland, SC offering homes beginning in the low $200s. Hearthstone Lakes is only moments from great healthcare entertainment, dining and shopping and offers a fitness center, and a community pool. When you think about Hearthstone Lakes, we want you to think of a tranquil community where you can carve out a space of your own with wooded backyards, endless walking paths and neighbors that become friends. 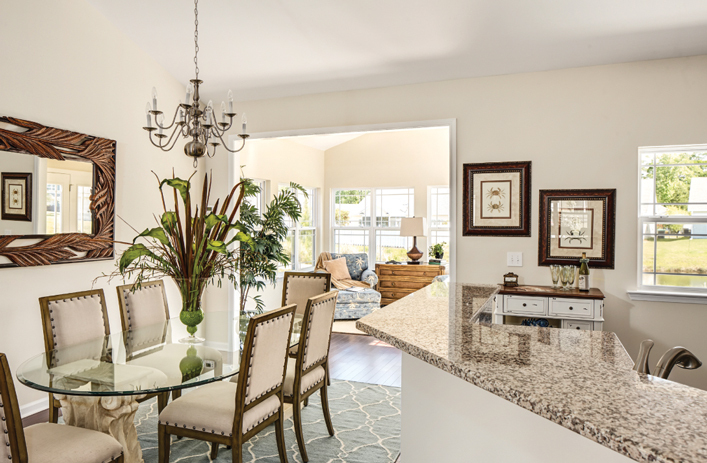 Choose Hearthstone Lakes today as your next community investment and with our design center you can create a home that is uniquely you! Rise with the sun and feel the cool salt-water breeze at night in one of Village Park Homes’ newest Hilton Head Island communities, Allenwood. 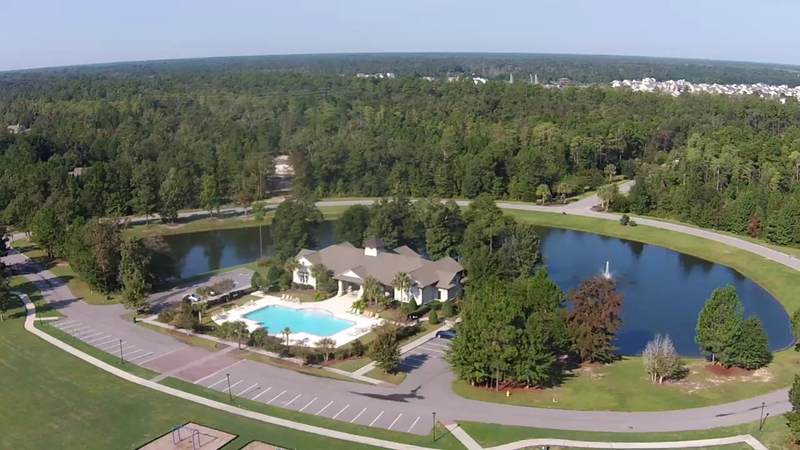 Allenwood is far from ordinary as it includes a pool and recreation center and is in proximity of great schools, great healthcare, and local entertainment. 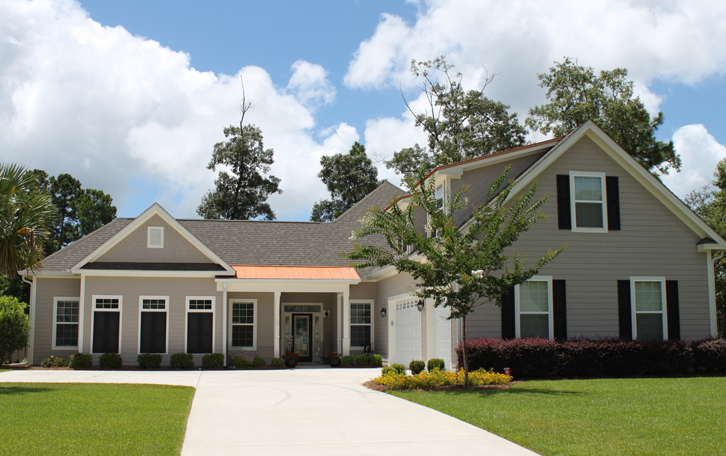 As a lowcountry homebuilder, Village Park Homes is determined to bring to its residents affordable homes that are ‘close to everything, far from ordinary’ with homes beginning in the mid $200s. With Allenwood you will enjoy the dynamism of a boutique sized neighborhood that is conveniently located near golf, dining, and shopping. 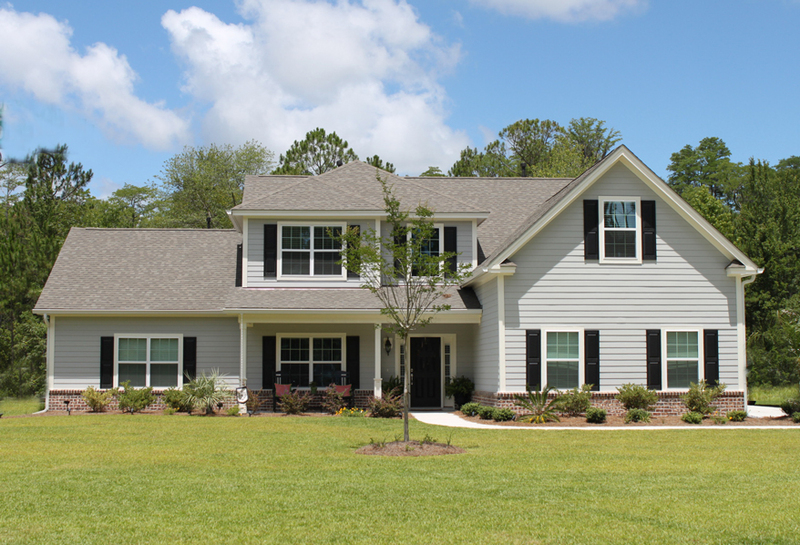 Allenwood very well may be the perfect home and community investment for you!